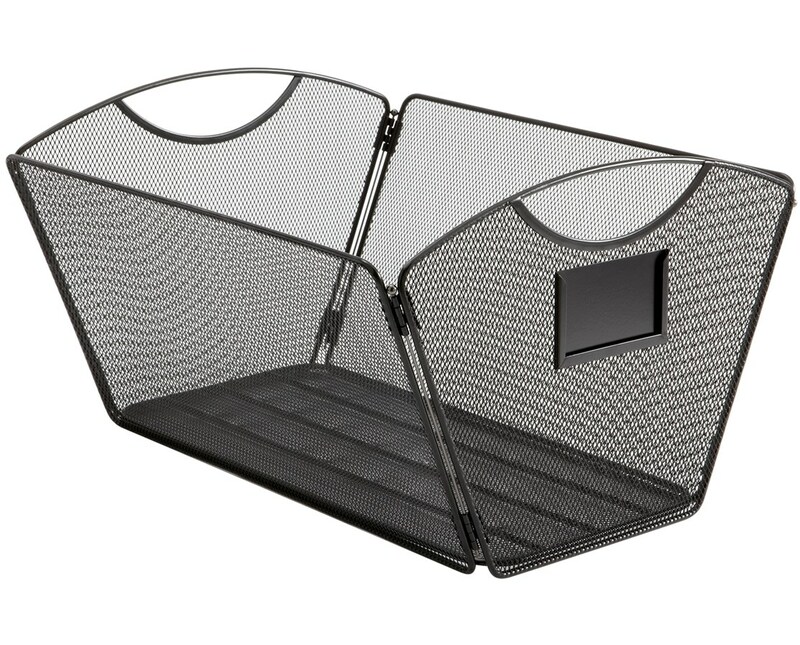 The Safco Onyx Mesh Desktop Tub File is a sturdy and stylish unit that provides the best file storage and organization. It features an integrated handle that provides easy carrying for mobility and label holders for easy customization and organization. 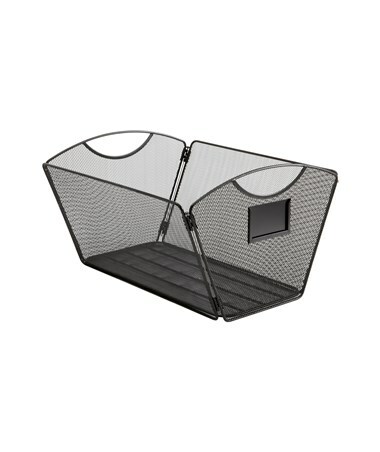 This unit is also collapsible for easy storage. It is made of steel mesh with a powder coat finish. It is also GREENGUARD certified for low chemical emissions. Each pack comes with six units. 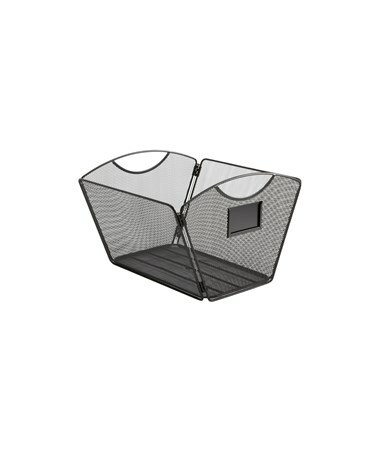 The Safco Onyx Mesh Desktop Tub File is available in two different sizes. Please select your preference from the drop-down menu above.